Born 6.08.1988. Sebastian Gibrand, member of the Swedish Culinary Team since 2013 performed surprisingly well at Bocuse d’or 2019 in conquering silver. Currently manages his own catering business, Gibrands Gastronomi. 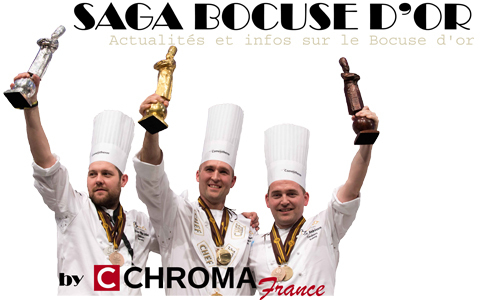 Partager la publication "Gibrand Sebastian, Bocuse d’argent 2019 (en)"